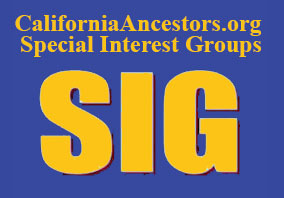 The California Genealogical Society sponsors Special Interest Groups (SIGs) and provides a venue, free of charge, for members to pursue the study of a particular geographical research area or genealogy discipline. These groups are a benefit of society membership. 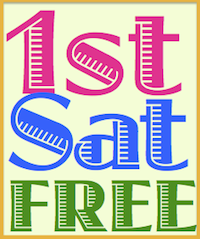 SIGs meet on specific days every month at the society library.